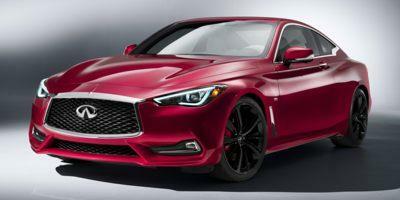 Infiniti, founded in 1989 and based in Japan, is the luxury car division of Nissan. The Infiniti coupes, sedans and crossovers are based on Nissan’s FM platform which places the center of the engine behind the front wheels evening weight distribution while improving braking, acceleration, and handling. 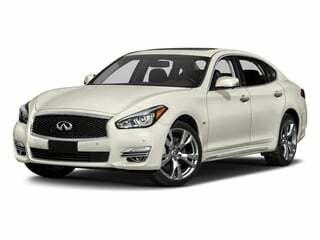 See the latest Infiniti models below or browse Infiniti deals. Infiniti’s compact and luxurious Q50 sedan gets you to and from destinations without compromising on features. 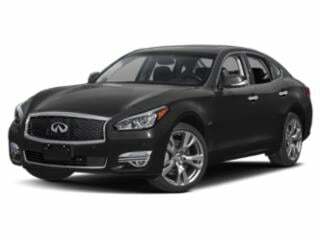 The Infiniti Q70 is on a mission: Pack as many luxury features as possible into a large sedan while delivering pristine handling and unrivaled performance. 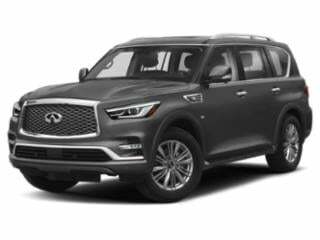 The Q70L packs a serious punch and is loaded with standard features, topped off with a beefy engine that puts out impressive horsepower. Compact, luxurious, quiet and packed with standard features amply describes the 2018 Infiniti QX30. 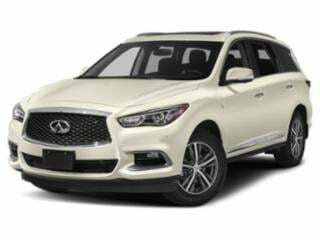 The QX60 is as loaded as a luxury SUV gets, and is certain to appeal to even the pickiest of shoppers.